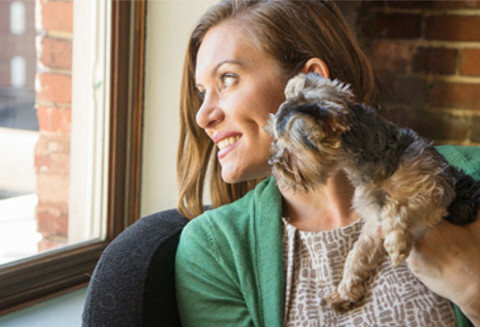 Live in harmony with your furry roommate and best friend. He really is the Best. Roommate. Ever. Who's walking who? 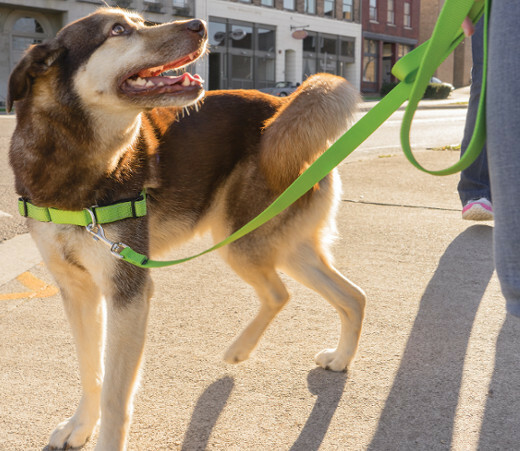 Keep your dog safe by taking control of your walks. 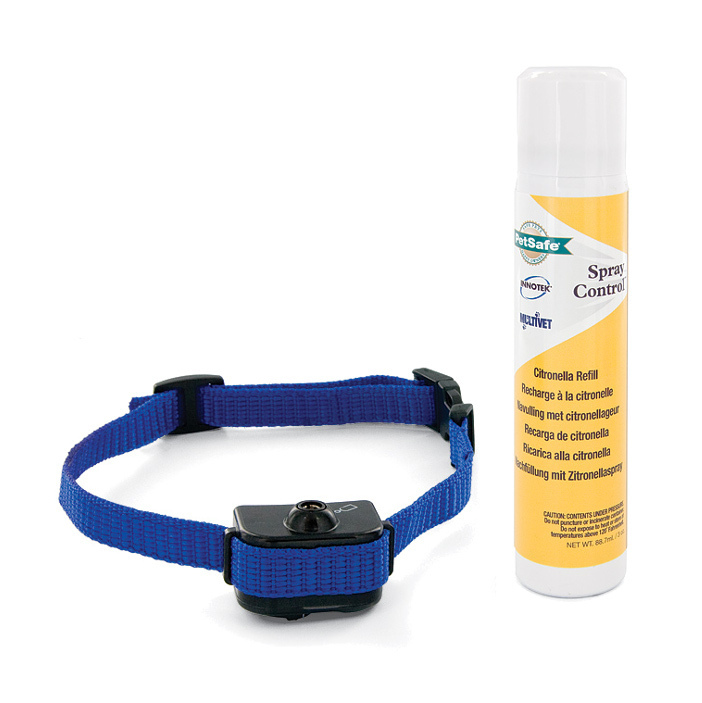 Treat-dispensing toys decrease pet anxiety and boredom. 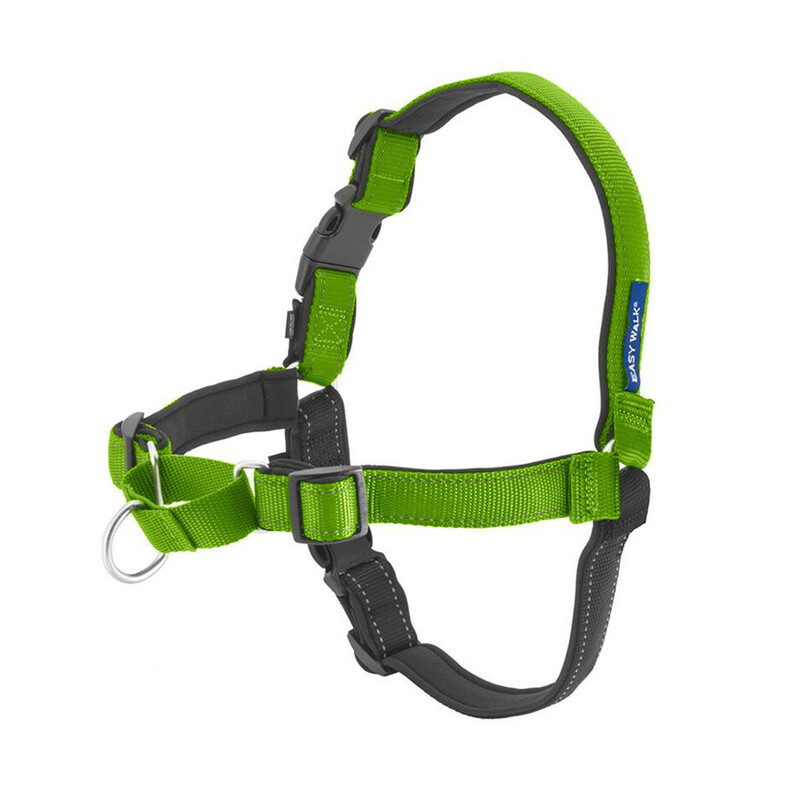 Stop your dog’s barking when you're away. Your neighbors thank you! 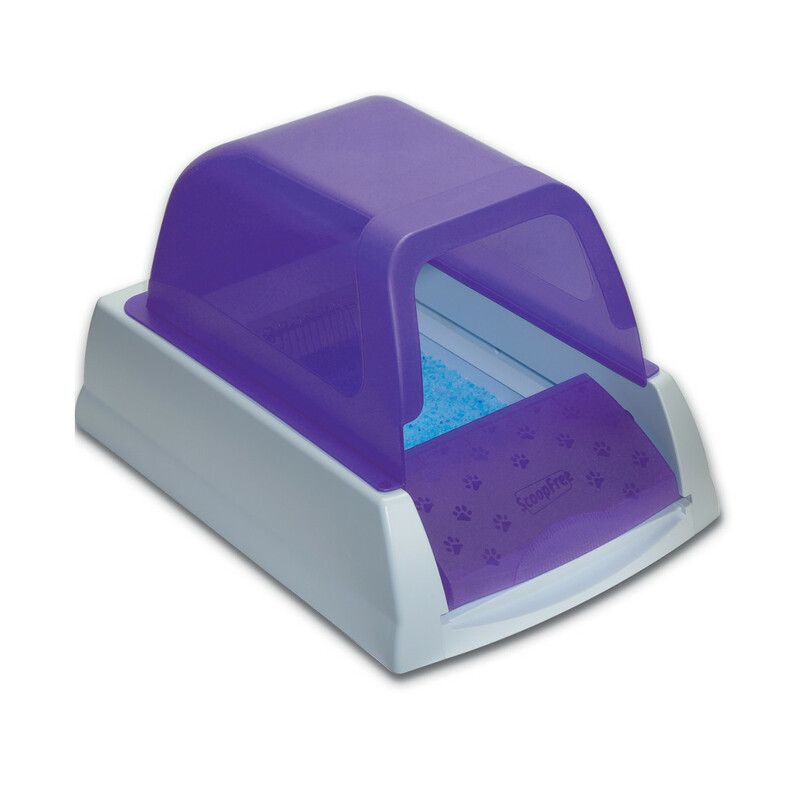 Control odor and stop scooping litter with a self-cleaning litter box. 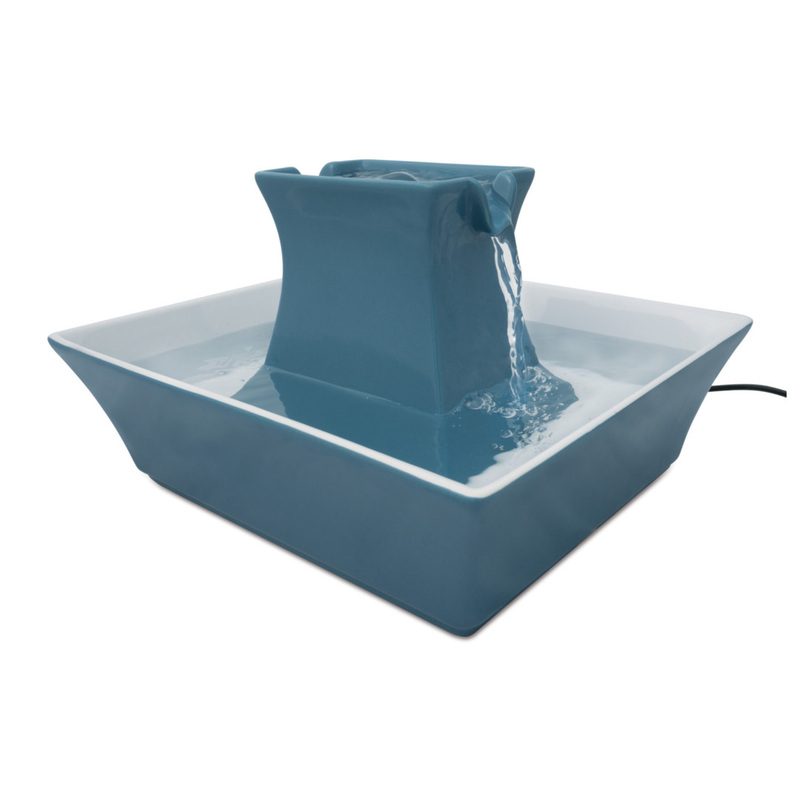 Give your pet fresh, filtered water in a stylish fountain. 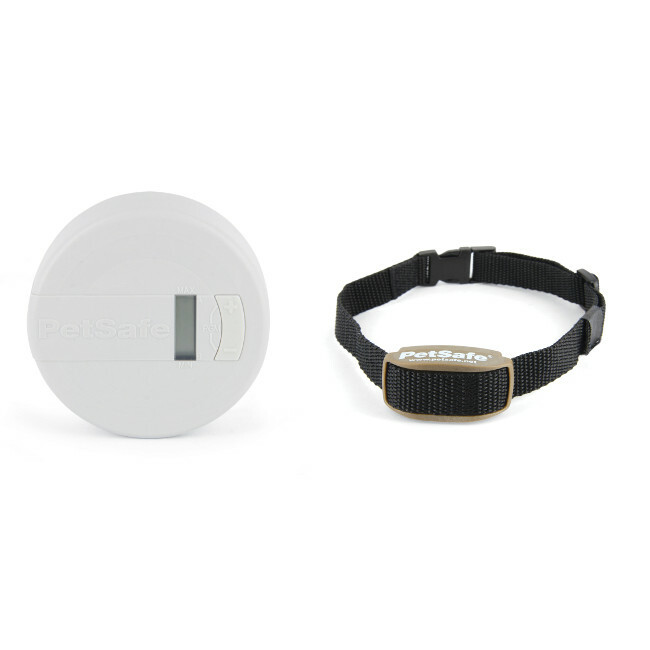 Protect counters, furniture, rooms, garbage cans, and more. 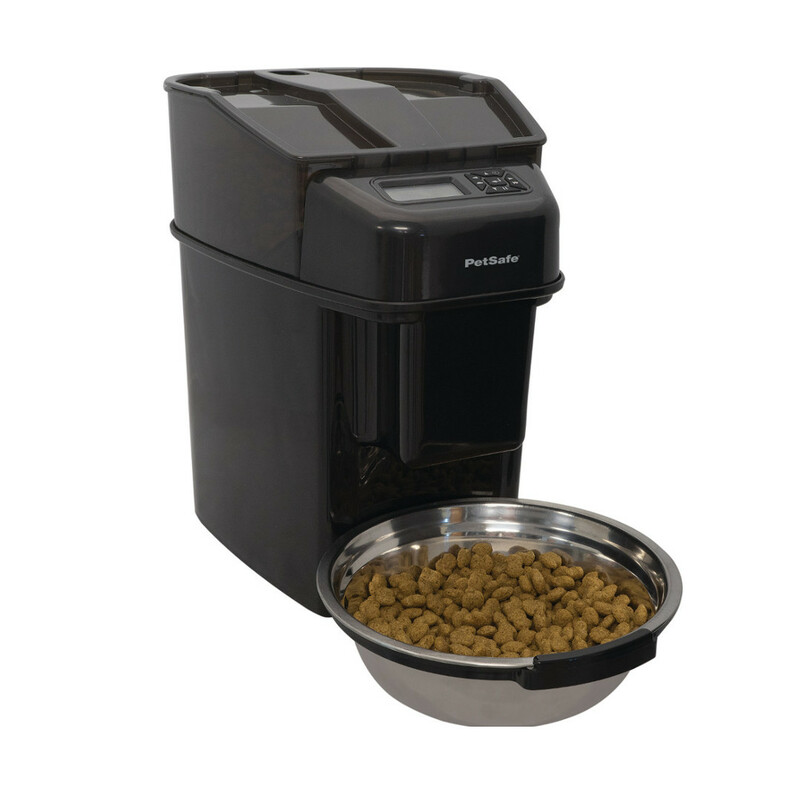 Make sure your pet is fed on time, even if you have to work late. 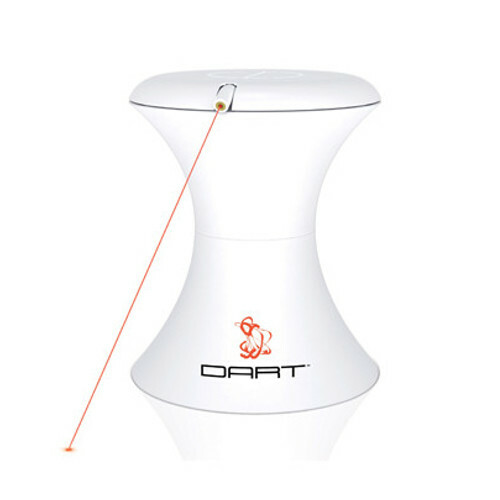 Stop worrying if your cat's bored when you're away.